Independent presidential candidate John Patrick Amama Mbabazi’s team has hit out at the Go Forward Coordinator for Tooro and Rwenzori sub-regions Mr Steven Kaliba who has crossed back to the NRM, saying his defection will not affect their campaigns. Mbabazi’s Media Coordinator Josephine Mayanja Nkangi said today that Kaliba had crossed as an individual and that he does not affect their campaign strategy. 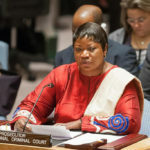 She also denied reports that Kaliba was the Coordinator of the Go Forward team in Tooro and Rwenzori regions. “He was merely a member of the summit who joined our campaign team during the TDA discussions and it would be wrong for him to or anyone to refer to him as a coordinator as he is claiming to have been,” said Mayanja. Kaliba, who resigned his job as the Tooro Prime Minister to contest for the same seat in Parliament, says he is frustrated with the way the Go Forward team is playing it politics. Previously, he left the ruling NRM party following some disagreements last year. 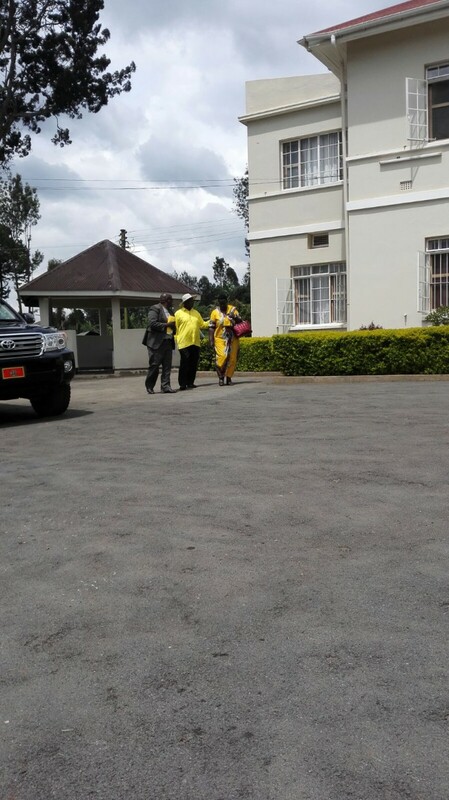 A former Prime Minister of Tooro Kingdom, who was also a Member of Parliament representing Fort Portal Municipality in the Eighth Parliament, Kaliba crossed back to the NRM today following a meeting with President Yoweri Museveni, who is also the NRM presidential candidate at State lodge Kabale. 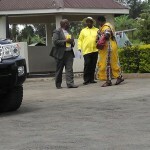 While receiving him back in the NRM, the NRM Chairman Museveni thanked Kaliba for seeing ‘light and coming back home’. 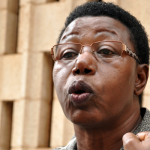 Analysts in the region say Kaliba’s cross over might bring down Mbabazi’s support in the Tooro and Rwenzori regions. In a related development, sources say the deal to have Kaliba delivered back to NRM was reportedly coordinated and hatched by a high ranking officer from the region. The former Tooro Prime Minister now will be part of the Museveni taskforce in the region to canvas support for the NRM candidate Museveni.